Board of Trustees Meeting Summary | Birdville ISD Staff Blog! 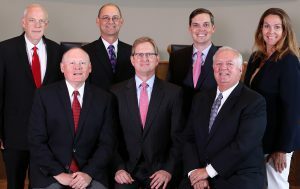 The Board of Trustees met in regular session on Thursday, October 26. The following link will provide you a summary of actions taken at their meeting.